Buying a new house is scary, especially for first-time home buyers. Many problems can be hidden or require a trained eye to notice. These include rotting floors, structural failures, moisture penetration, mold growth, electrical and fire hazards, and so on. Any one of these problems can turn a home into a money pit, or even put your family in danger. That's where we come in. 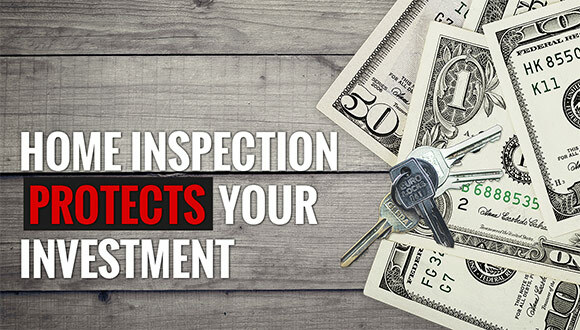 A professional home inspection from Legacy Home Inspections of Texas will help put your mind at ease and make the buying process easier. 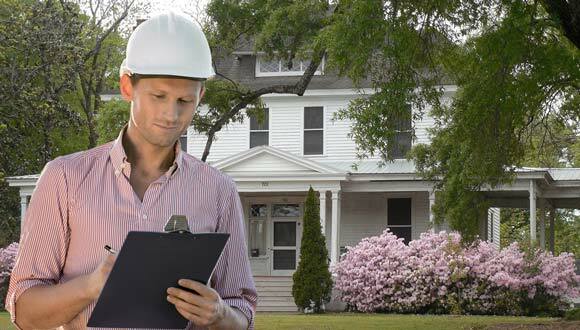 A member of the American Society of Home Inspectors. A member of the Houston Association of Realtors.